The social calendar of a fashion girl is always at its peak regardless of season and reason. While we know your presence is a must at every party, we feel you with the struggle of having ample time to prepare. It’s a golden rule that your look must never be sacrificed, so with that, get a ‘do that leaves a sleek and chic feel. Taking inspiration from Antonio Berdadi’s Fall/Winter 2016 runways, Wella Professional’s Global Creative Director of Care & Styling, Eugene Souleiman, creates a “really sharp, very clean look which is all about perfection.” He literally sprays hairspray onto the roots to flatten hair but loosens up a bit by adding natural texture midsection down. Sounds pretty good for any occasion. Watch this video with Kara Gozali on how to get the sharp and polished look, perhaps starting New Year’s Eve party? 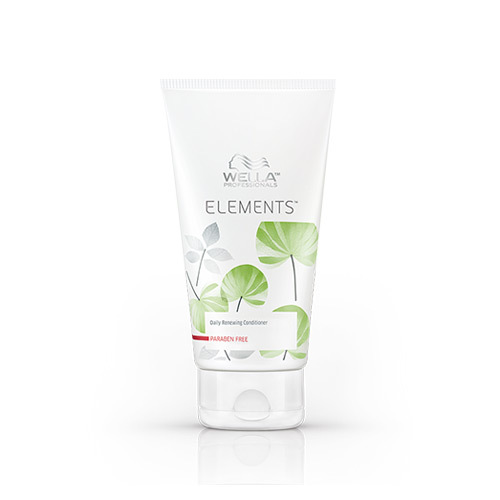 Cleanse and condition hair with Wella Professionals Elements Renewing Shampoo and Conditioner. 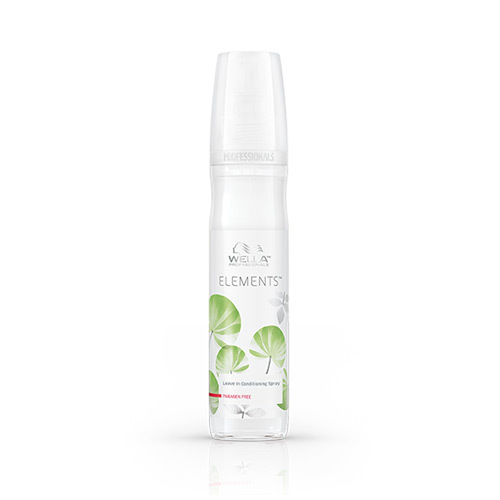 Seal in more moisture with Elements Conditioning Leave-In Spray. After blowdrying, spray on EIMI Root Shoot to add some texture. Flatten hair with a comb from roots to midsection. Tuck hair behind the ears for a neat look. Then twist loose hair into a ponytail and let go of the pony to create natural texture. Seal the look with EIMI Flexible Style Hairspray. Wella Professionals is available at leading salons nationwide.